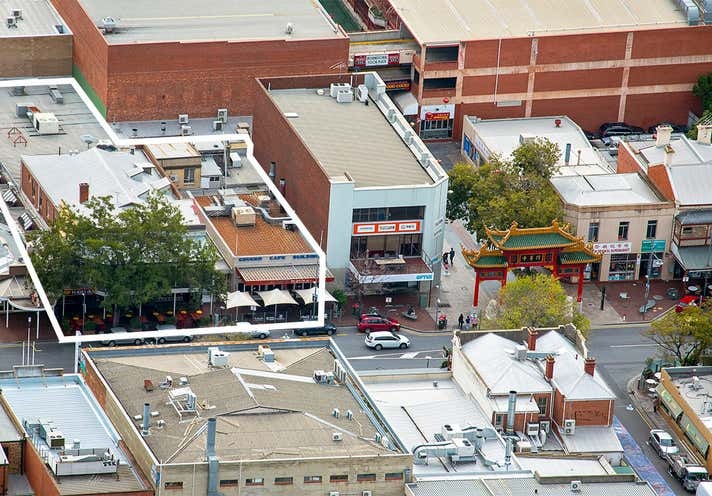 Belle Property Commercial Adelaide, as the exclusive selling agent, is delighted to offer for sale the 100% freehold interest in 98-104 Gouger Street, Adelaide. 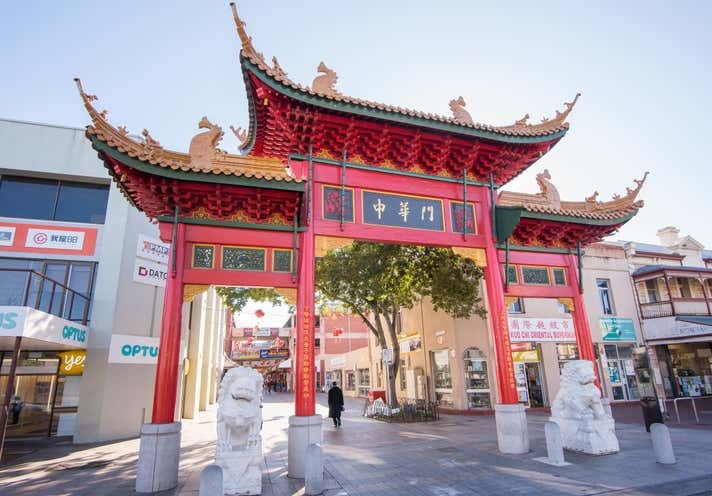 Positioned prominently on Gouger Street, in the heart of Chinatown and directly adjacent the gateway to Moonta Street and the Adelaide Central Market, this location can only be seen as absolutely premium and ‘world class’. The opportunity to acquire any property in this very tightly held precinct, in one of Australia’s premium retail strips, is extremely rare. 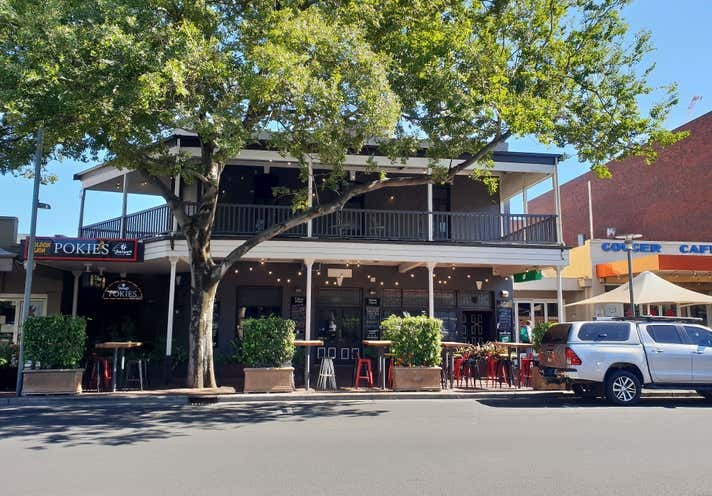 Securing this property will make you a key player in the high value property scene not just in this very popular precinct but in the whole of Adelaide. For more information or to arrange an onsite inspection, please do not hesitate to contact David Buenfeld, Alan Lim or Calvin Lai.